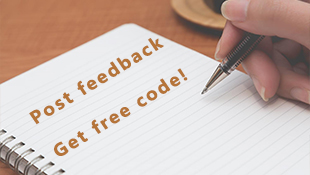 Get all free audio edit tools in one! 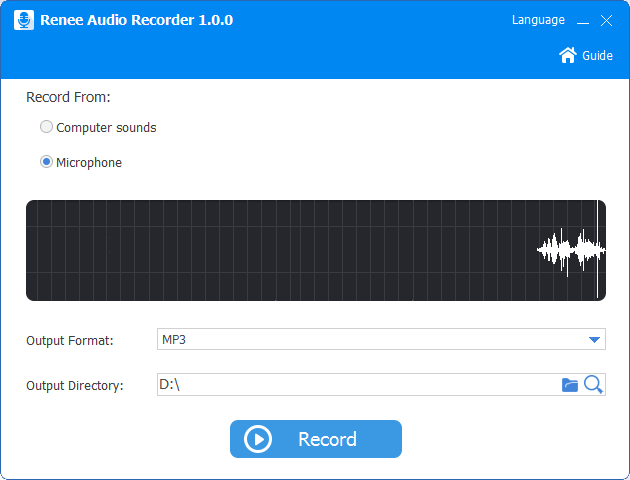 Record sound and cut, merge, convert format and edit all kinds of audio files! Support to rip audio from CD and burn CD. OGG, AAC, FLAC, AMR, APE, MKA. Supported Audio Formats: MP3, M4A, MP2, WAV, WMA, ACC, AC3,FLAC, OGG, AAC, FLAC, AMR, APE, MKA. New interface of Record function released. New function of ID3 Label Editor for MP3 files is added. New function of transfering audio files to iPhone is added. New function of adding sound effects is added. How to convert M4A files into MP3? How to import MP3 files to iPhone and iPod? How to burn CD with my own music? ● Record sounds from all streaming and save as different audio formats. ● Auto / timed sound record function is available. ● Auto pause / stop record when soundless to save space. ● Cut music in mainstream formats like MP3, AAC, FLAC, APE. ● Fade in and out, speed adjustment, sound effects are available. ● Support to join music in different formats like MP3, M4A, AAC, FLAC, APE and export as one file. ● Multiple output formats and quality can be adjusted when output audios. ● Support to free convert music / audio files from / to different formats. ● Convert audios among MP3, MP2, WMA, ACC, AC3, FLAC, WAV, AMR, OGG, APE, MKA, etc. ● Users can convert videos into audio files. ● Video preview and video cut before conversion are supported. 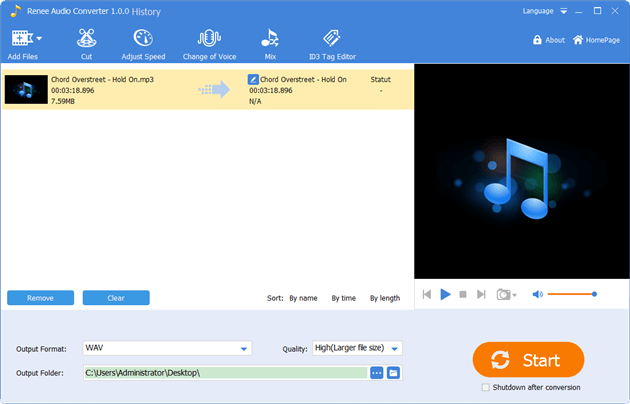 ● Save high quality music from CD in mainstream audio formats like MP3, AAC, FLAC, etc. ● Edit ID3 Labels for music files. 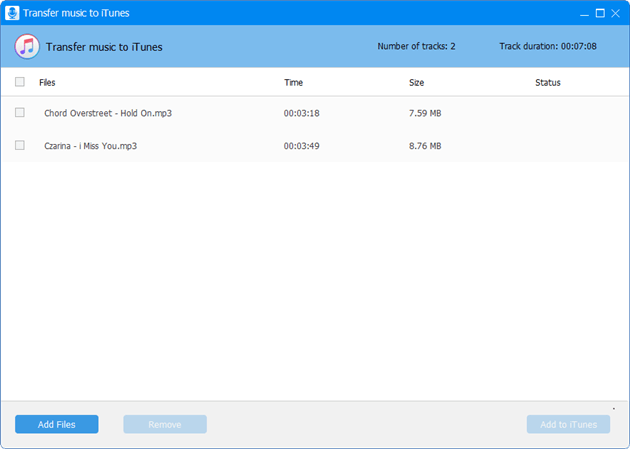 ● User can transfer music files to iTunes (Please install and login iTunes at first). ● Support to burn multiple music files to CD and DVD. ● Users can also export music files as image files in APE or BIN format.